The following is a partial list of the most commonly requested lettering styles. 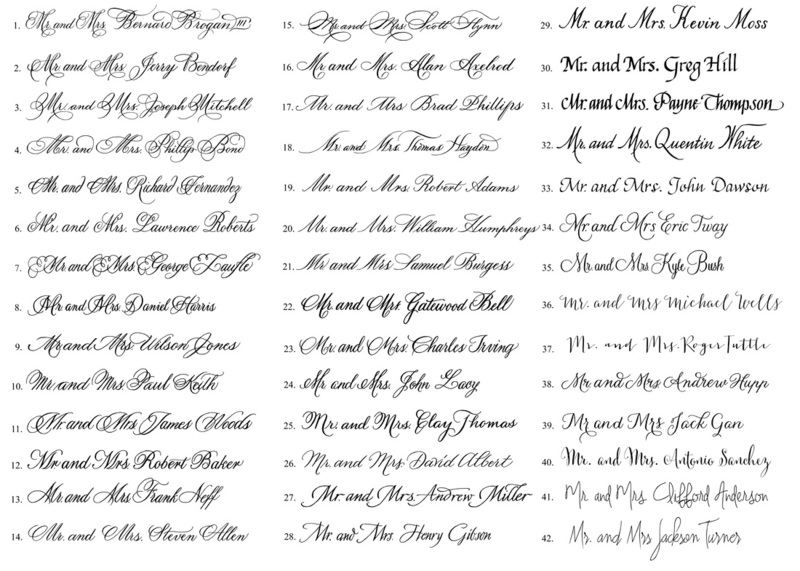 For styles not shown, please request a calligraphy sample. 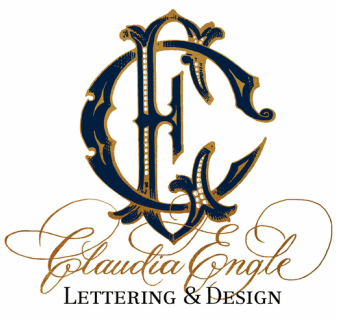 ©2016 Claudia Engle Lettering & Design. All rights reserved.